It's going to cost $$$ but it's so worth it. 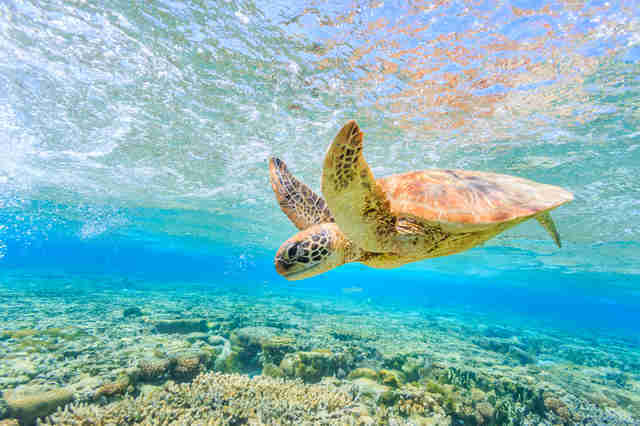 The Australian government just took a huge step toward ensuring a better future for the animals that live in the Great Barrier Reef, the largest coral reef habitat in the world. 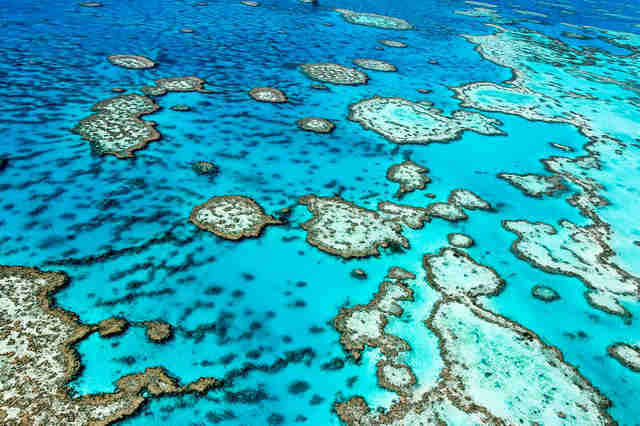 The government just announced that it would give $500 million Australian dollars ($377 million USD) to the Great Barrier Reef Foundation, the largest single investment ever to help prevent further damage to the precious habitat. 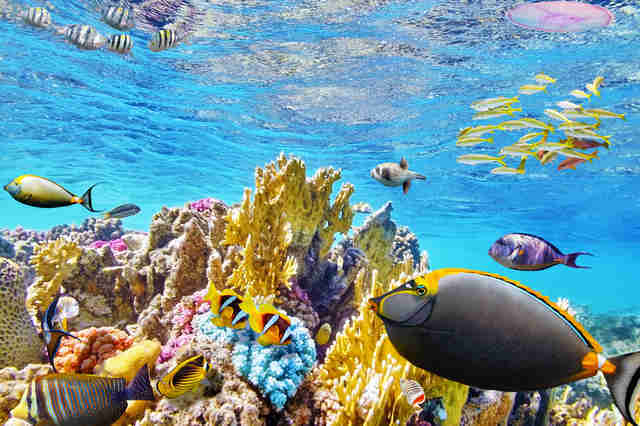 One of the most spectacular natural treasures on the planet, the Great Barrier Reef has already suffered major loses because of rising water temperatures, which is directly linked people burning fossil fuels that release greenhouse gasses. In recent years, scientists have discovered that 67 percent of the northern part of the reef is already dead. 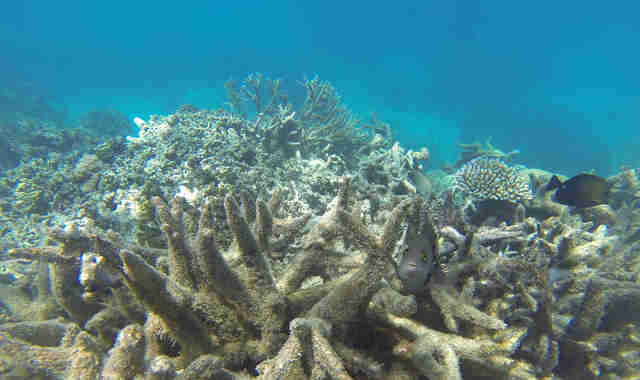 "The severity of the 2016 bleaching was off the chart," Terry Hughes, the director of the ARC Centre of Excellence for Coral Reef Studies, said in a statement last year. "It was the third major bleaching to affect the Great Barrier Reef, following earlier heatwaves in 1998 and 2002." Entire ecosystems — full of fascinating and colorful animals — were wiped out because of these sudden bleaching events. 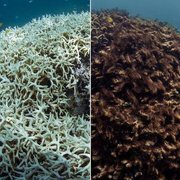 When corals bleach and die, this changes the behavior of the animals who live in the reef, making them more susceptible to predators or making it harder for them to find food. 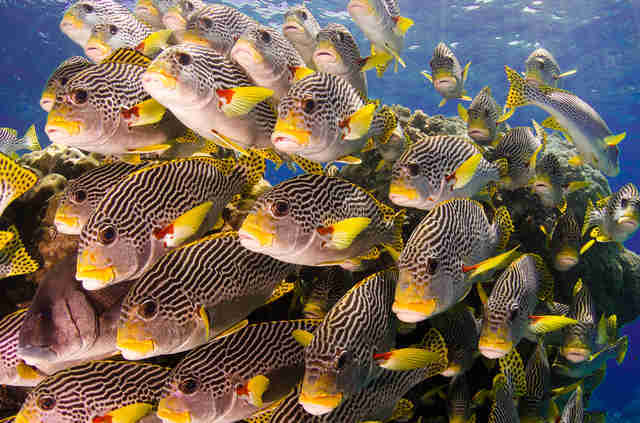 While it's too late to reverse the damage that's already been done, people are hopeful that the new investment in the reef's preservation, combined with global strategies to reduce the impacts of climate change, could prevent further disaster from striking the reef. This major investment — as well as the global initiatives to reduce environmental destruction — is a small price to pay for the earth (considering it's the only one we've got). You can help save the Great Barrier Reef and its animals by making a donation to the Great Barrier Reef Foundation.